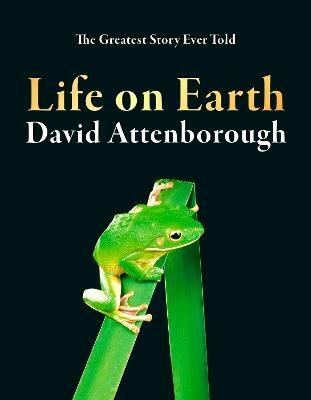 David Attenborough is one of the world's leading naturalists and broadcasters. His distinguished career spans more than sixty years, and his extraordinary contribution to natural history broadcasting and film-making has brought him international recognition, from Life on Earth to Frozen Planet, Planet Earth to Blue Planet. He has achieved many professional awards, honours and merits, including the CBE and OM, and was knighted in 1985.